We pile rocks as altars of remembrance, set aside certain days as sacred, and even share communion meals to recall and to reflect. Our faith is built on remembering. 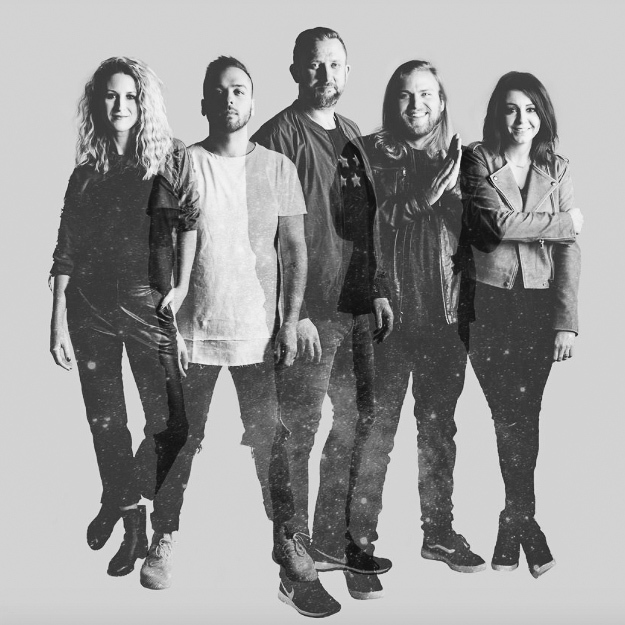 I AM THEY, a pop-acoustic worship group, is a modern-day altar to the Lord. 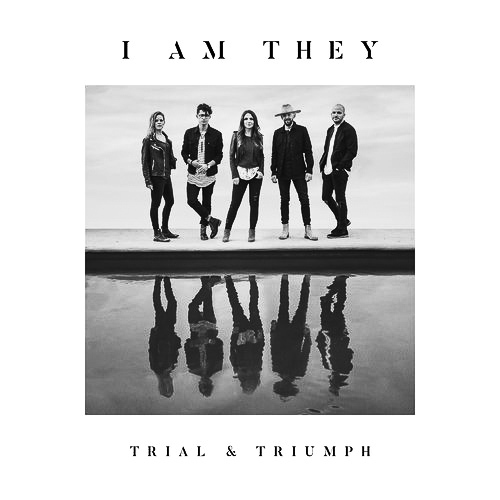 The members themselves are the testimonial stones- a story of God bringing his people through trials of all kinds. We have been born into the middle of the story. We know the beginning, and we have read the histories of those who have gone before us. We have seen God’s plan play out and the redemption brought to us through Jesus Christ. And like those who read ahead, skipping to the last chapter, we know how all of this will end. Christ defeated death and promised us a future with Him forever. We are children of a Kingdom that will never end, and the future for us is bright. How unique to be living our lives in between what has been accomplished and what has been promised. Between the already and the not yet. 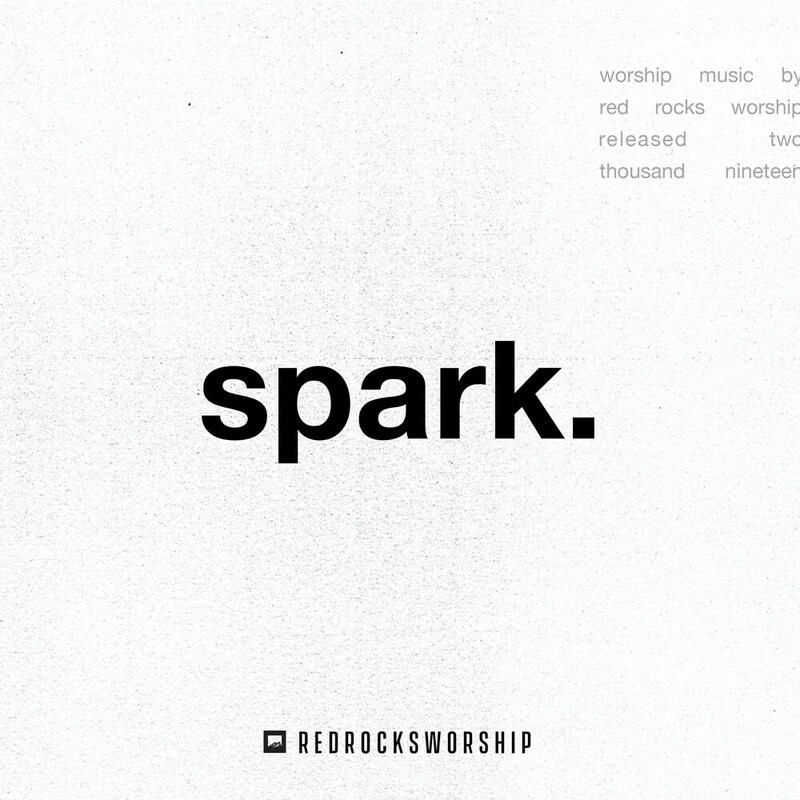 This is the beginning of the church: the dry and weary people of God, having watched their Savior ascend into heaven, experience the spark of The Holy Spirit.